The official 2019 Southsiders scarf and a 2019 member patch. Personalized digital membership card valid for great discounts. A contribution to the tifo fund sufficient to provide for all our visual displays and organized support needs. A $1 contribution to our Community Works fund. Priority access to Southsiders away trips. * Cost of an in-person cash payment. If paying online, a $2 service charge will apply. We accept new memberships and renewals at most of our events. All ages access until 7pm! 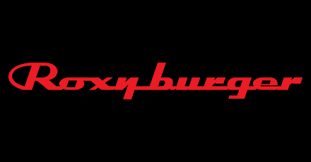 Located in the heart of downtown Vancouver’s “Entertainment District” the Roxy Burger, our original all ages venue, is within blocks of both Doolin’s and BC Place. All Southsiders are welcome to soak in some pre-match atmosphere before we march to the match. The guestrooms at Moda Hotel impart a new charm with contemporary décor combined with personal services. Vancouver’s unique European-style boutique hotel is located in the heart of the city. Walking distance to the city’s business and entertainment districts, and all other downtown attractions. The renovated 1908 heritage building, in keeping with the architectural integrity, has enlivened the neighbourhood. Rates for 2018 members of the Southsiders start at $99* / night. For specific rate details and the booking code for online reservations, please contact info@vancouversouthsiders.ca. 1. Park in any available unmarked parking stall at 930 Seymour Street, Advanced Parking Lot 9105, under the Metropolitan Towers, that is not designated as Reserved, Disabled, or Time Limited. 2. Remember your stall number when parking. 3. Go to the pay station and touch any button to activate it. SOUTHSIDERS GAME DAY ($6 – good until midnight that day). SOUTHSIDERS PARKING ($9 – good until midnight that day). SOUTHSIDERS 24 HOURS ($15 – good for 24 hours from the time you purchase your ticket. Your vehicle can be left in the lot even if the gates are closed and you can claim your vehicle the next day when the gates open). 6. When you choose your rate, enter coupon code provided separately by the VSS Board when prompted and press “OK”. If you do not have a code for the parking, please contact events@vancouversouthsiders.ca or info@vancouversouthsiders.ca. 7. Provide exact payment by either Credit Card or Coin. Please note that the pay by phone option is not available for the Southsiders rates. 8. When prompted, select to print ticket or not. This is your choice as there is no need to display the ticket in your vehicle. Ticket is NOT transferable. 9. Take ticket if you chose to print it and enjoy the game! 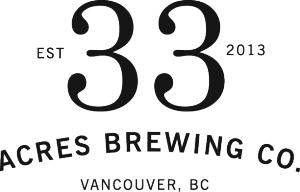 Our members receive a $3.50 (+ tax) glass of beer in the tasting room on game days, just for wearing Southsiders or Whitecaps gear! Chinatown’s finest Currywurst! Show your membership card and get a 24oz stein of beer for only $7! 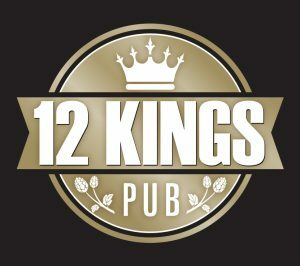 Vancouver’s only craft beer focused sports bar. 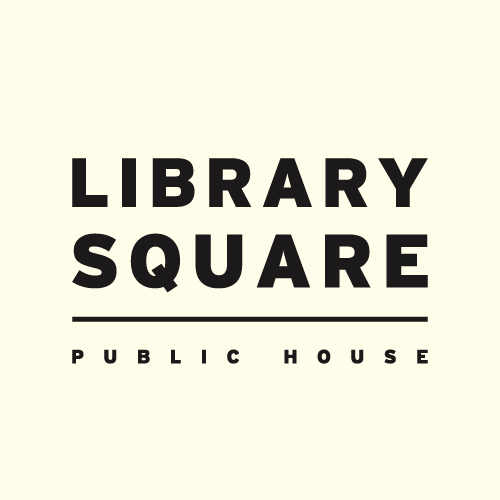 Show your membership card and get 10% off Food & Drink any day of the week! All Whitecaps games shown with sound. 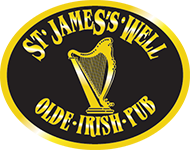 For our members in the Tri-Cities area, St. James’s Well is offering 20% off food any day of the week, and on game days, your first beer is on them! All Whitecaps games will be shown with sound.